It's in times like these we take great comfort in our great escapes. Our Friday night football, the emotions pouring off the field and captivating Canadians tuning in from coast-to-coast. Our Saturday night hockey, with it's stunning show of solidarity in a citywide singalong of O Canada. And on Sunday, it was time to rock. It was time for Ottawa to feel good again in the places where we all come together, where we put our arm around the loved one next to us and soak up the good vibrations, and it was an old favourite in Fleetwood Mac providing the soundtrack for this night's singalong. For a band with such a acrimonious past, their music is a unifying force, and a sold-out Canadian Tire Centre provided the perfect retreat as the unmistakable swagger of The Chain's opening guitar riff washed over the crowd of 18,500. The band played a similar role of healer on their last major tour, in 2013, where a sold-out Boston concert was one of that city's first major events following the Boston marathon bombing. 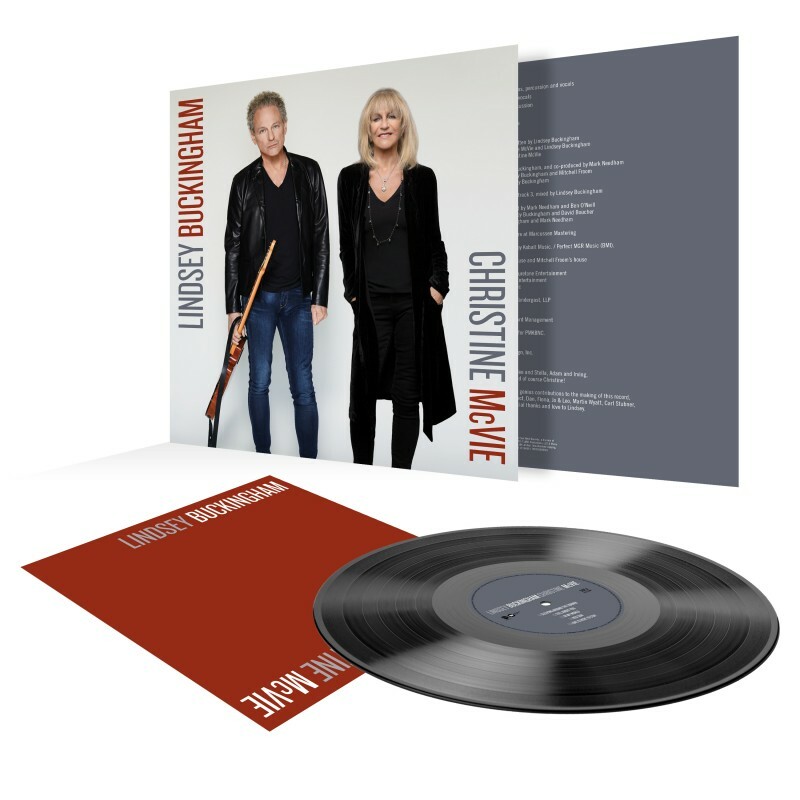 Stopping in Ottawa a week later in April, 2013, fans celebrated as the band marked 35 years since their landmark Rumours album, but the party's invitation list was finally intact for Sunday's return engagement, with Christine McVie rejoining the fold and completing the supergroup's classic lineup. "Two blondes are better than one," quipped Stevie Nicks, who joked about being left lonely as the only blonde on stage "for all these years" since McVie's departure in 1998. The band seemed to appreciate McVie's presence as much as McVie appreciated being back in the limelight. 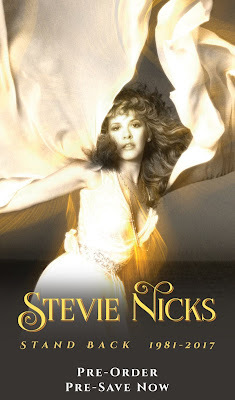 She earned a rousing applause for her first venture into the spotlight, seated at the keys for her You Make Loving Fun, Everywhere, and Say You Love Me, reminding fans what an integral contribution she made to the band's phenomenal rule over the charts, and to their undeniable onstage chemistry. 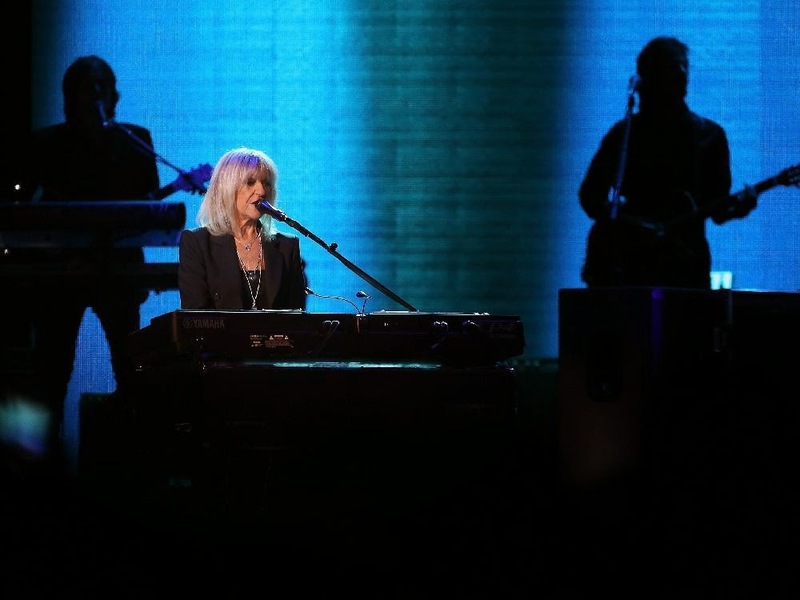 McVie thanked the fans for such a warm welcome back, and turned her thanks to her old bandmates "for giving me a second chance at doing this all over again." 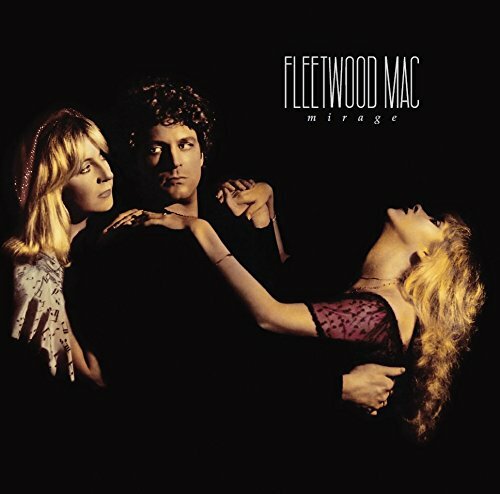 Nicks' best-known showpieces, Dreams and Rhiannon, were played with the same majesty captured on the mega-selling records of the Mac's mid-70s heyday, and while she no longer reaches for the higher registers that lent such an eerie allure to the songs' hooks, her husky alto still held the same power and poise. 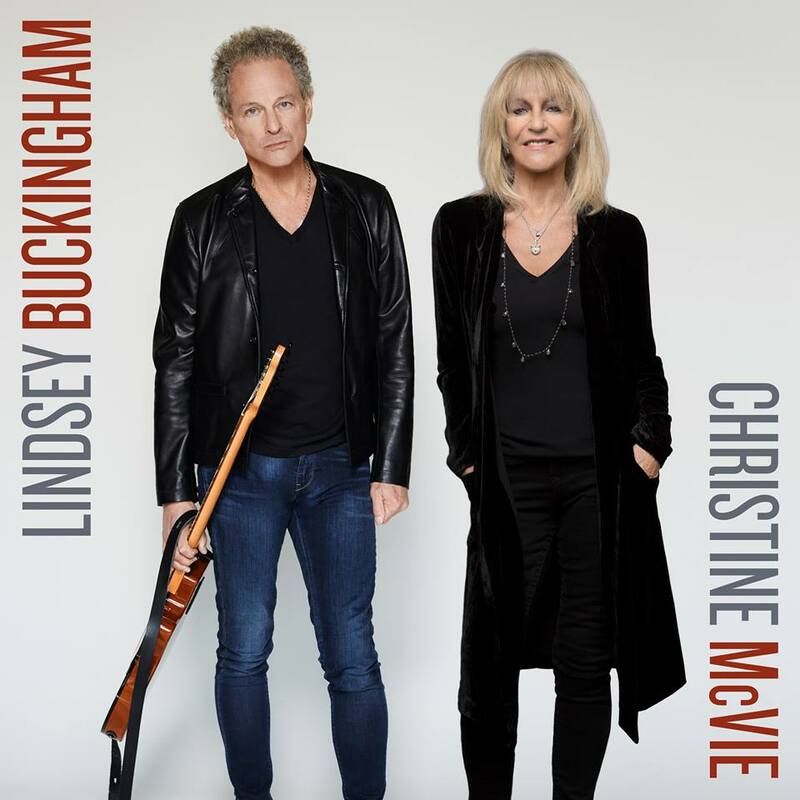 Lindsey Buckingham -- who gave his third Ottawa concert in two years following 2012's solo gig at Folkfest and last year's CTC tour stop -- seemed genuine when he said he was "thrilled" to be back. 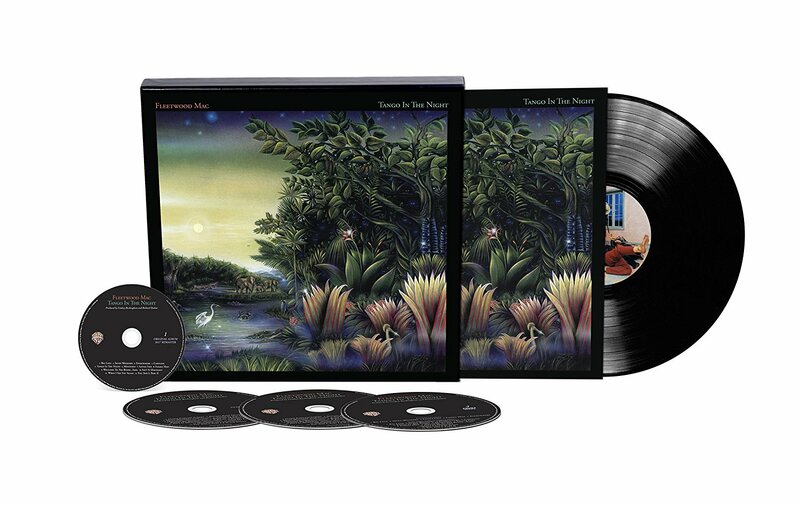 "Fleetwood Mac is a band that has somehow managed to evolve, to grow through the good times and the bad," he said. "That's part of what makes us what we are, and at this particular moment, with the return of beautiful Christine, we begin a new chapter a very prolific, poetic, profound chapter in the history of this band." The ageless frontman whooped it up on Second Hand News, and put his entire essence into a rousing solo rendition of Big Love, which he introduced as a "contemplation on alienation" when it was written for 1987's Tango in the Night -- which saw Buckingham abruptly quit the group on the verge of a world tour -- now saying the song had taken on a different meaning as "a meditation on the power and importance of change." 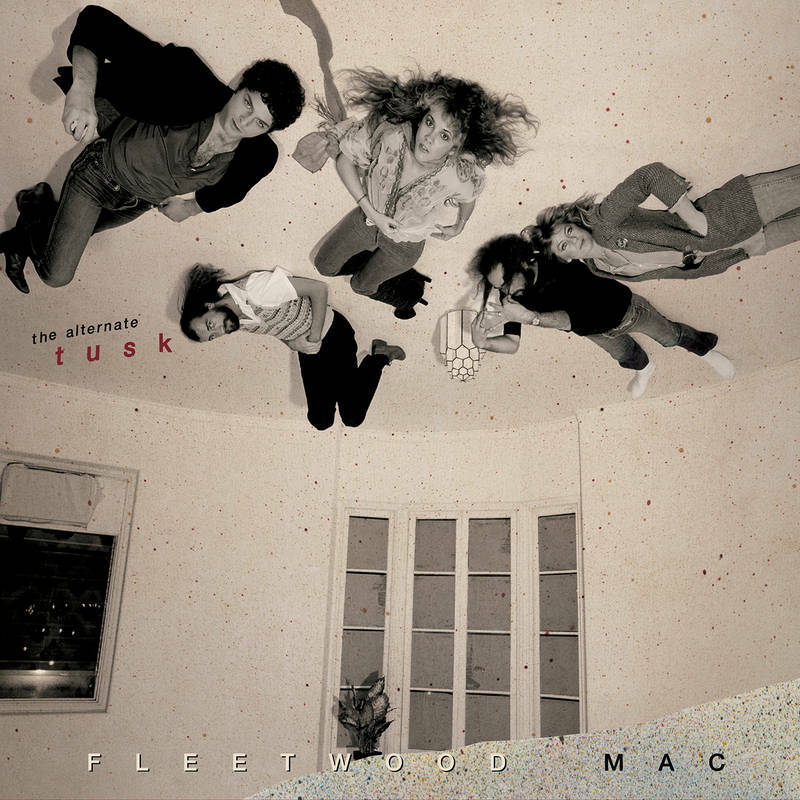 It was the same sentiment found in the lines of Landslide, with Nicks delivering a starkly beautiful rendering, Buckingham's acoustic providing the only accessory her voice would need, and all voices intertwining beautifully on Never Going Back Again, Little Lies and the impassioned Go Your Own Way. There may be power in change, but there's also comfort in knowing that sometimes, they stay the same. 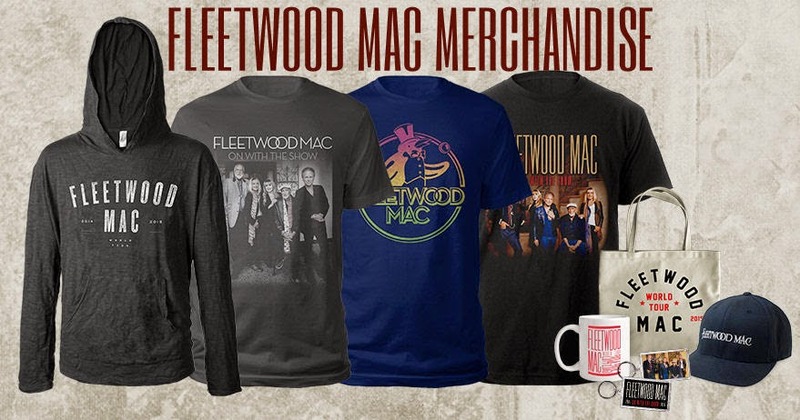 With Christine McVie back in the lineup, a revitalized Fleetwood Mac gave a triumphant concert at Canadian Tire Centre on Sunday, delighting a sold-out crowd of 18,500 fans. 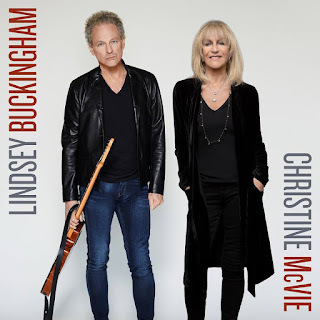 The classic-rock legends had been soldiering on for years without McVie, who departed in the late ’90s because of a crippling fear of plane travel. 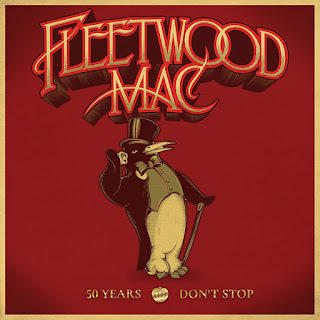 Although they adjusted the music to work well enough without McVie’s mellow voice, her absence was always noted, as we saw when Mac passed through town last year. This time, the 71-year-old singer-songwriter-instrumentalist took her rightful place alongside her original bandmates, who voiced their appreciation a couple of times during Sunday’s concert. When it comes to the Fleetwood Mac catalogue, two female voices sound better than one, too, as McVie’s well-modulated pipes provide a nice counterpart to the emotional edge of Nicks’s voice. 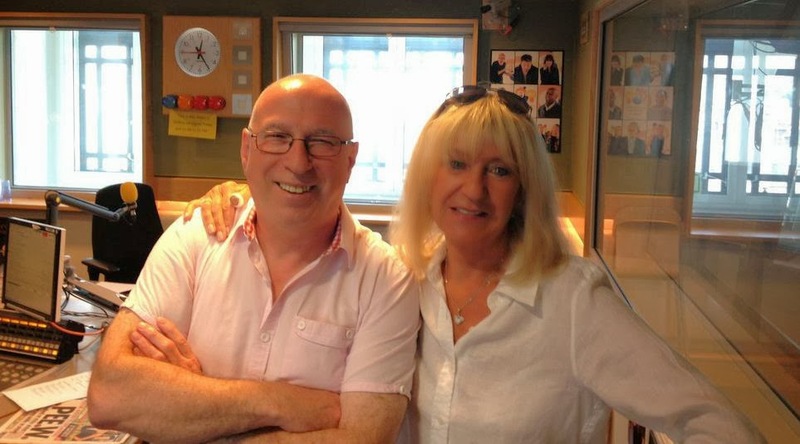 What’s more, it was terrific to hear the songs that McVie wrote included in the set list. 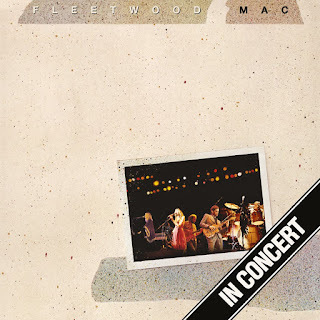 After a sturdy version of The Chain to kick off the show, McVie took the lead, lending her rich, buttery voice to the gently soaring You Make Loving Fun. She also played keyboards throughout the concert, and at one point, stepped away from the piano to wield an accordion. 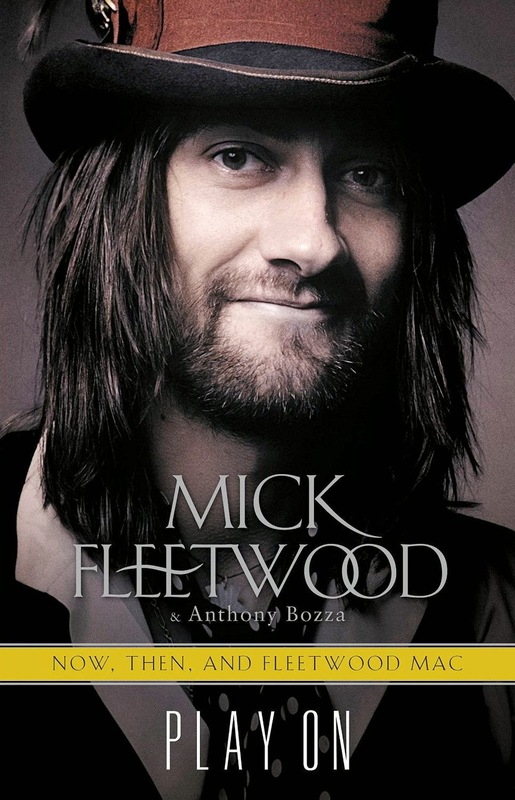 Other highlights of McVie’s contributions include Say You Love Me, Everywhere and Don’t Stop. Despite the long history of challenging interpersonal relationships among the band members, there was nothing but love displayed on stage. 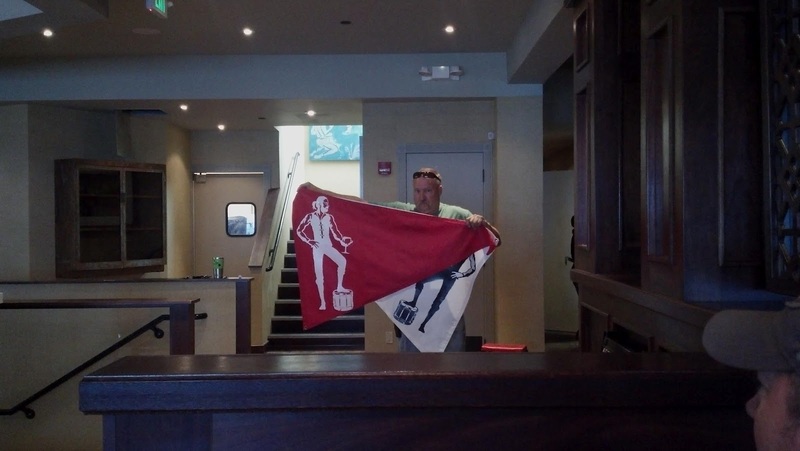 “On a personal note, I’d like to say thank you for letting me have a second chance at doing this all over again. 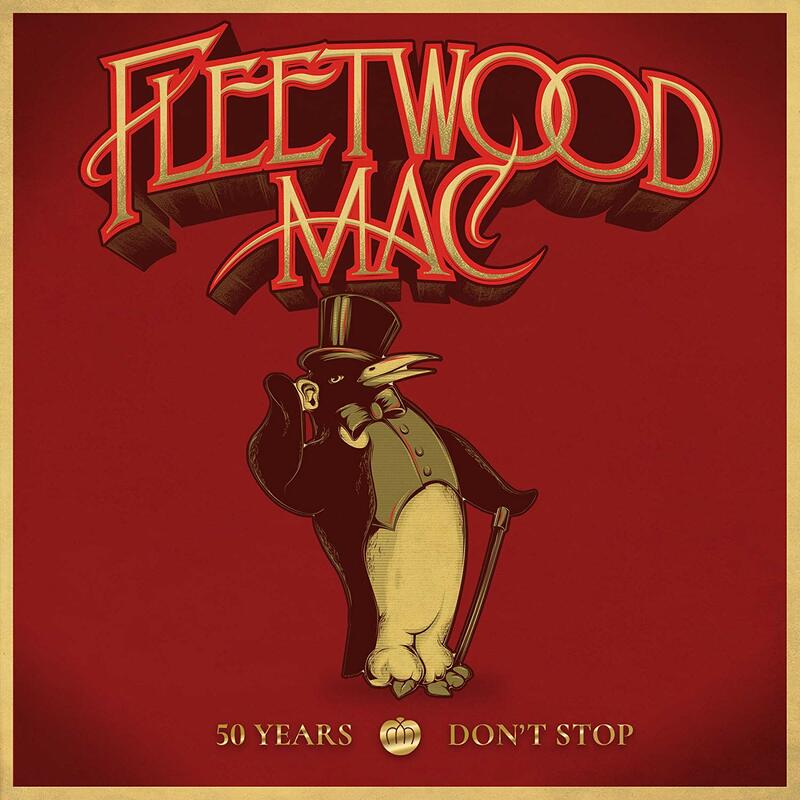 I love you guys,” said McVie, who’s not usually one to gush. It was up to Nicks, who occupied centre stage, to create a sense of drama with her arms outstretched and scarves floating around her as she twirled. 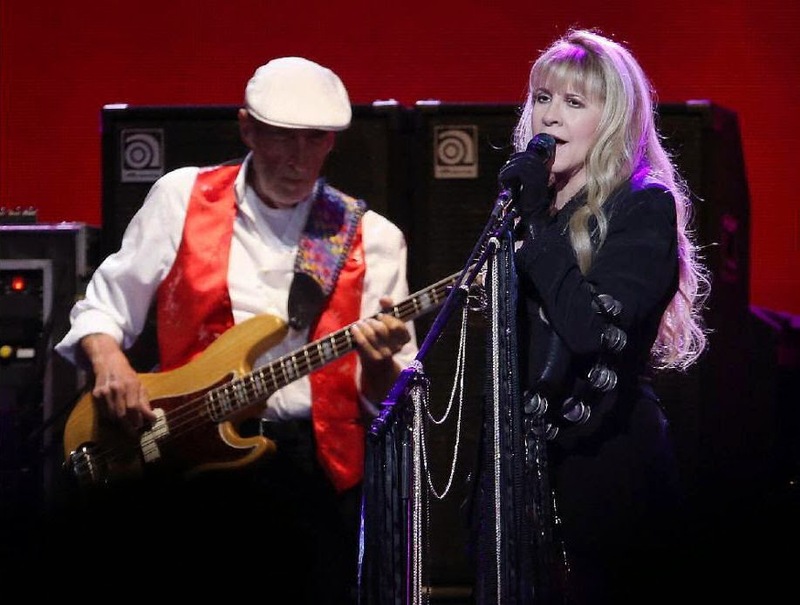 The 66-year-old singer threw herself into such crowd favourites as Dreams and Rhiannon. 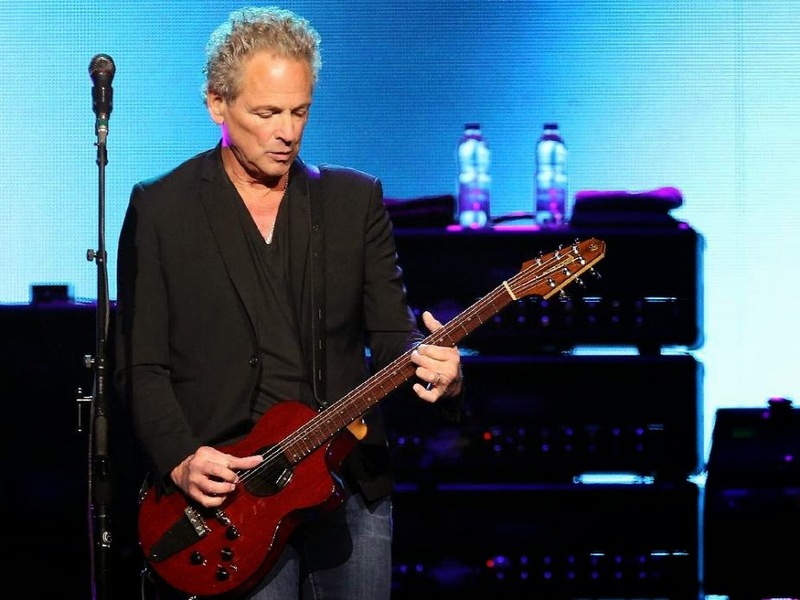 Musically, the band was on fire, thanks in large part to the work of singer-guitarist Lindsey Buckingham. He set the pace by digging into his electric guitar and coming up with some dazzling solos. 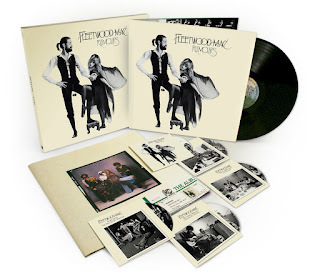 Anchoring the proceedings was the mighty rhythm section of Mick Fleetwood on drums and John McVie on bass. A trio of backing singers and a couple of additional instrumentalists rounded out the lineup. The concert lasted close to two-and-a-half hours and was packed with hits, including most of their seminal 1977 release, Rumours, one of the best-selling albums in rock history. Crowd favourites included invigorating versions of Go Your Own Way and Don’t Stop that demonstrated the band’s new energy. The Ottawa concert was part of the first leg of their On With the Show tour, which Buckingham described as a new chapter for the band. “At this particular moment for us, with the return of beautiful Christine, we begin a new chapter, a very prolific, profound and poetic chapter in the history of this band,” he said.